WHAT: More than 100 wounded military veterans, first responders and supporters are dedicating an upcoming 450-mile ride from San Francisco to Los Angeles to first responders everywhere – from the Bay Area to Las Vegas and Puerto Rico. The UnitedHealthcare California Challenge, which runs from Oct. 15 to 21, will begin at the San Francisco Veterans Administration at 8:15 a.m. Sunday, Oct. 15. The California Challenge is a collaboration between UnitedHealthcare and Project Hero, a national nonprofit organization that helps veterans and first responders affected by injury, post-traumatic stress disorder (PTSD) and traumatic brain injury achieve rehabilitation, recovery and resilience in their daily lives. Holiday Inn Express & Suites, 1410 Ocean St., Santa Cruz, Calif.
Riders are expected to arrive at 2 p.m.
PHOTOS/ Media are invited to photograph riders and military veterans. Founded in 2008, Project Hero is a groundbreaking national non-profit organization dedicated to helping Veterans and First Responders affected by PTSD, TBI and injury achieve rehabilitation, recovery and resilience in their daily lives and increasing awareness of the national mental health crisis posed by PTSD and TBI. Project Hero programs work by producing positive outcomes at lower costs and reducing drug-based therapies. 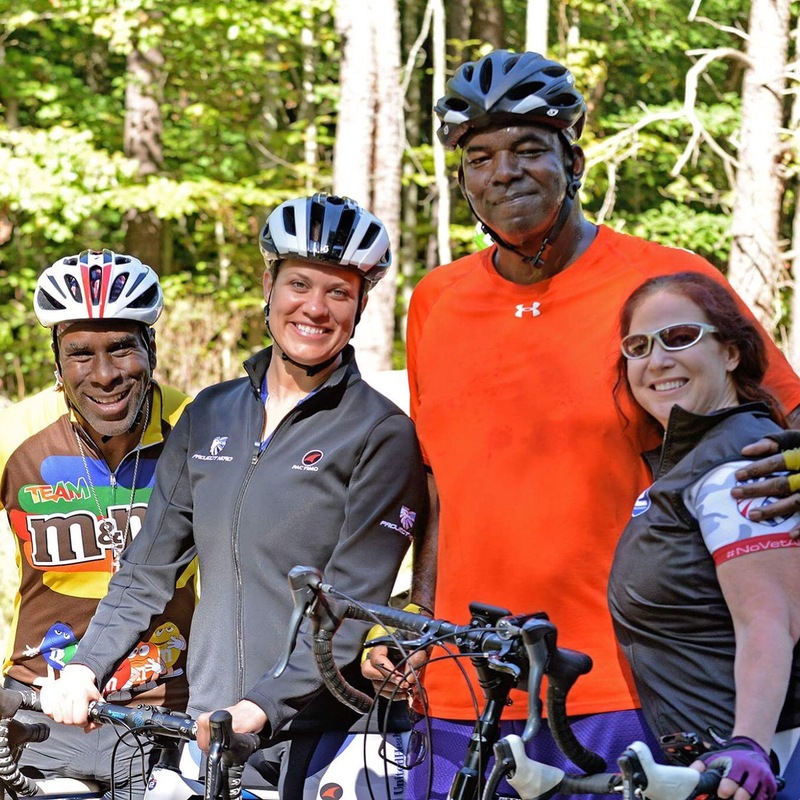 Project Hero builds and provides adaptive bikes to physically-challenged and injured Veterans and First Responders and has helped tens of thousands of our Healing Heroes at no cost to participants through cycling events, community-based programs in more than 50 cities throughout the US and by supporting research. For information, visit www.projecthero.org. This entry was posted in Uncategorized and tagged 360, 360 Magazine, 450 mile, bike, California, challenge, cycling, Diana Macaraeg, insurance, life, military, project hero, PTSD, responders, the unitedhealthcare, Vaughn Lowery, Veterans, wounded veterans on October 15, 2017 by Pitch360. WHAT: Bay Area wounded military veterans who are participating in the UnitedHealthcare California Challenge, a 450-mile therapeutic cycling event beginning in San Francisco on Sunday, Oct. 15, will take part in a final training ride around City Hall Thursday, Oct. 12. 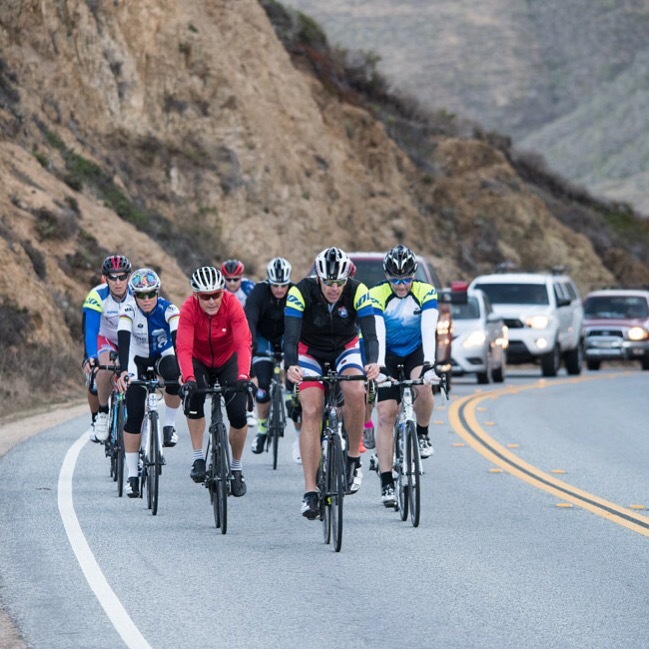 The local veterans participating in the training ride are among more than 100 cyclists riding in the seven-day UnitedHealthcare California Challenge, which benefits veterans and first responders with post-traumatic stress disorder (PTSD), traumatic brain injury (TBI) and other injuries. Some will ride bicycles customized for injured veteran riders. Local supporters, including other veterans and community leaders, will be on hand to cheer as they train. The California Challenge is a collaboration between UnitedHealthcare and Project Hero, a national nonprofit organization that helps veterans and first responders affected by injury, PTSD and TBI achieve rehabilitation, recovery and resilience in their daily lives. The first stage of the UnitedHealthcare California Challenge, from San Francisco to Santa Cruz, begins 9 a.m. Sunday at the San Francisco Veterans Administration Medical Center. The public is invited to attend the kick-off event to support the veterans as they embark on their journey. PHOTOS: Media are invited to photograph event participants and military veterans, including bicycles customized for injured veteran riders. This entry was posted in Uncategorized and tagged 360, 360 Magazine, 450 mile, Bay Area, bicycles, cycling, Diana Macaraeg, injured, Los Angeles, PTSD, riders, San Francisco city, tbi, the California challenge, therapeutic, unitedhealthcare, Vaughn Lowery, Veterans, wounded on October 9, 2017 by Pitch360. At the 2017 Global Citizen Festival in NYC, multi-platinum recording artist and mental health advocate Demi Lovato announced her partnership with international advocacy organization Global Citizen as an Ambassador, championing mental health with a special focus on vulnerable communities. 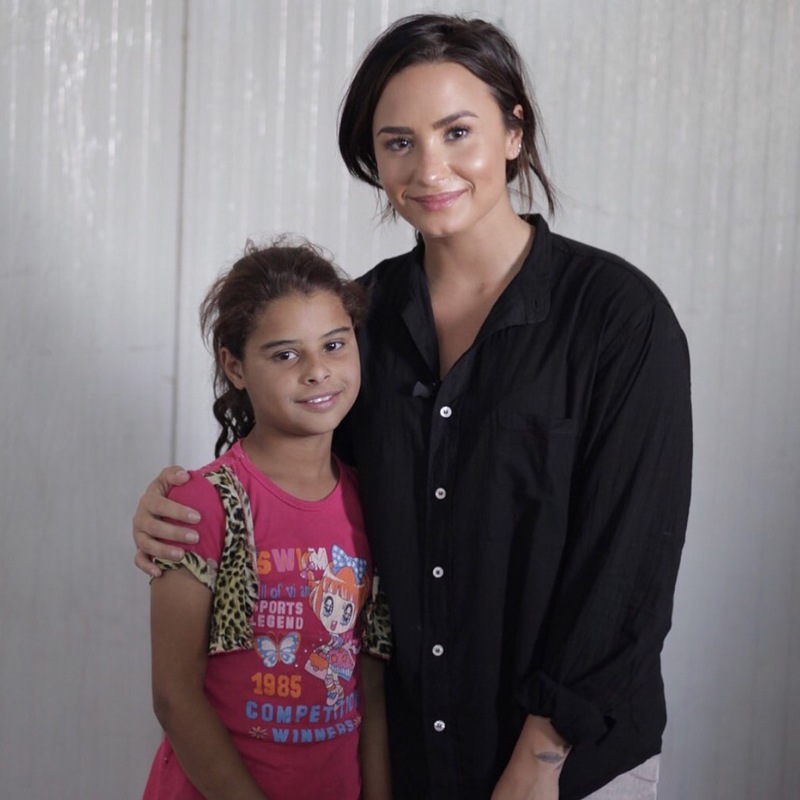 In the initial phase of the partnership, Demi Lovato & Global Citizen will support the world’s leading child-focused humanitarian organization Save the Children by funding the expansion of their Healing and Education through the Arts (HEART) program to Iraq. Through an arts-based approach, Save the Children’s HEART pilot program will support the mental health and psychosocial care of internally displaced children affected by chronic stress now living in Kirkuk and Salah al Din, Iraq. Since 2014, over 3 million people in Iraq were forced into displacement within their own country due to war and conflict. Recent research by Save the Children shows the pressing need to help heal the emotional distress of children in Iraq deeply scarred by memories of extreme violence. Demi first partnered with Global Citizen in 2016 when she performed as a headliner in New York City for the Global Citizen Festival. Since then, she has joined Global Citizen in Mumbai and in Hamburg for the organization’s first Festivals in India and Germany. This entry was posted in Feature and tagged 360 Magazine, actress, ambassador, artist, Carolyn miles, Demi Lovato, Diana Macaraeg, Disney Channel, emotions, funding, Future, Germany, global citizen, global city festival, healing and education through the arts, heart, humanitarian, india, international advocacy, Iraq, key agenda, mental health, multiplatinum, music, new york city, psychological care, PTSD, save the children, singer, sorry not sorry, stress, Vaughn Lowery, vulnerable on September 25, 2017 by Pitch360.